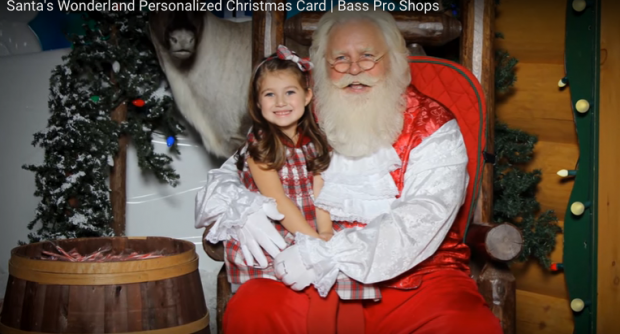 FREE Photo With Santa & Personalize Digital Christmas Card At Bass Pro Shops! You are here: Home / FREEbies / FREE Photo With Santa & Personalized Digital Christmas Card At Bass Pro Shops! FREE Photo With Santa & Personalized Digital Christmas Card At Bass Pro Shops! Head to Bass Pro Shops this weekend to receive a FREE Photo with Santa & Personalized Digital Christmas Card! Now through December 24th! Check here for schedule and here to find your nearest location!